Your web hosting service is of vital importance if you intend to have your website attracting the kind of traffic that will make a good ROI. 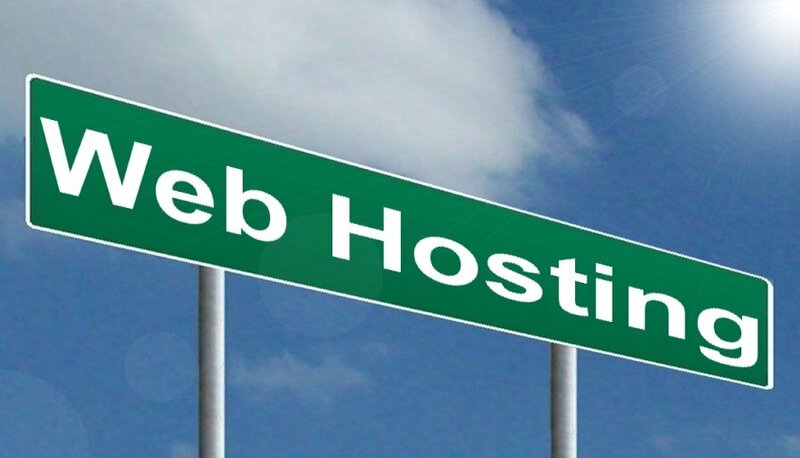 Thus since your choice of web hosting is of critical importance in order for you to achieve the goals that you have set out for yourself, it is imperative that you make smart choices when you are looking for a web hosting partner since this one decision can make or break your life on the internet. So what do you look for in your search for a good web hosting partner? Do you look at the bandwidth that they have on offer? There are a myriad of issues that need to be considered and we are going to look at some of the most critical issues that you need to consider way before you sign up for a web hosting service. In effect, we are going to have a good look at a listing of needs which you must consider before you sign up for a web hosting service. Website Type – This issue is of great importance to you as it will determine the type of hosting that you opt for. If you want to create a blog in which you want to share your ideas with a small community of people, then free hosting on a blogging platform like Blogger or WP might be the smart choice, whereas if you want to build a large eCommerce website, then you need to consider the pricier option which in this case is the VPN or Dedicated Hosting Servers Plan. Traffic Size – The type of service that you will be running on your website is paramount to the traffic size that you will be generating. For instance, a social networking website or a newspaper website receives more inbound traffic and as such, its hosting needs will be much more than, say, a small blog or a simple brochure website. Hosting Space – Closely related to the website type and the anticipated traffic is the hosting space. You see, the hosting space is measured in two ways; the total amount of virtual space that your website occupies and the total amount of bandwidth that users use in accessing the resources on your website. This means that when choosing hosting space you must keep this fact closely in mind. Special Software – The type of software running your website is also a factor that is well worth considering since some web hosting companies do not have the capacity to host some specially configured websites. For instance, a large percentage of the current websites run the LAMP Stack, whereas the more recent ones run the LAMP Stack of software. This will determine the type of host that you use and by extension the amount of money that you will have to pay for the service. Use the above checklist in order to come to a smart determination of what you need in order to maximize on your ROI.